Judging from recent statements and leaks, the Xbox Scorpio, the new console by Microsoft launching sometime this year, is going to be more than just a mere upgrade like the PlayStation 4 Pro. The additional details on the specs that have emerged online earlier this week came from a document obtained by Digital Foundry, and someone else managed to get a look at it a few hours ago. A few hours ago, Windows Central Senior Editor Jez Corden revealed on his Twitter profile that he did manage to get a look at the same document Digital Foundry obtained, and, in his opinion, the Xbox Scorpio is most likely not going to be powered by a Jaguar CPU. I have seen the DF whitepaper from E3 2016 now and am inclined to believe the info contained, but, I'm 99% sure Scorpio isn't a Jaguar CPU. Corden later elaborated on his statement, noting how the console’s CPU might a Puma custom job sporting features and optimizations that will be introduced with the Ryzen architecture. Hard to say, might be a Puma custom jobby that harnesses features/optimizations slated for Zen. Jez Corden’s statement echoes what Ori and the Blind Forest developer Thomas Mahler recently stated on the Xbox Scorpio, revealing that it’s going to be a full-blown next-gen machine and not just an upgrade. Scorpio is a next-gen machine with the added benefit that all your old games will still be compatible. From this point on, similar to PCs, you’ll not lose your library when you buy a next-gen system. I guess since NeoGAF is confused, Microsoft will need to do a little work to make it clear to everyone that Scorpio isn’t just a half-assed upgrade (which the PS4 Pro kinda is…), but a full-blown next-gen machine that’s just backwards-compatible to your current library. 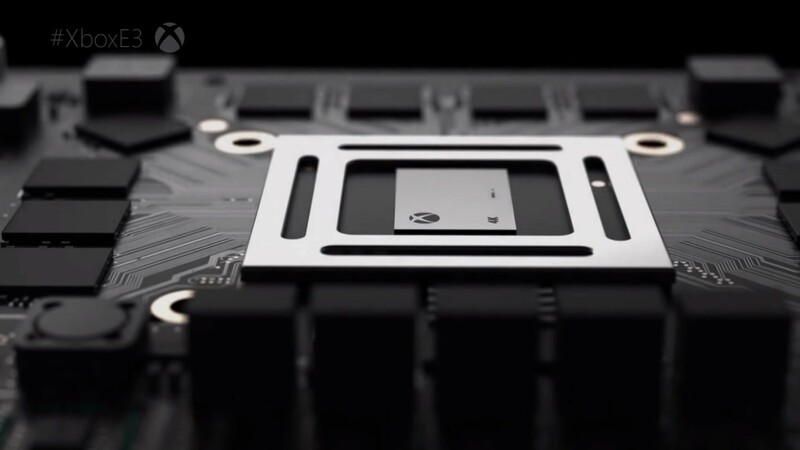 The Xbox Scorpio launches on a yet to be confirmed release date in all regions. We will keep you updated on the console as soon as more comes in on it, so stay tuned for all the latest news.